A tradition of recreation in our community since 1951.
and the Clarington Farmers' Market. 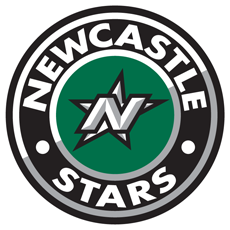 Home to the Newcastle Stars. ​Open year round for ice, floor and venue rentals.